As the vice president for spectrum policy at the National Association of Broadcasters, a position he assumed in July 2014, Weller is responsible for developing and implementing spectrum policy for the NAB. Prior to joining the NAB, he served in a number of technical and management roles at the Federal Communications Commission (FCC) and as an engineering consultant to the telecommunications industry. During his 15 years at the FCC, Weller was the chief of technical analysis in the Office of Engineering and Technology. Earlier in his FCC career, Weller was director of Denver District Office where he was responsible for the agency's enforcement, engineering, and public relations activities over a five-state area. Before that he was a senior consulting engineer with Hammett & Edison. He started his career at an AM/FM combo in the San Francisco Bay Area and has changed his share of aviation beacons. He is a three-term president of the AFCCE and a two-term director of the IEEE Broadcast Technology Society. He earned his master's degree in electromagnetics from The George Washington University and his undergraduate degree in electrical engineering and computer science from the University of California at Berkeley. He is a Registered Professional Engineer in California and Colorado. The meeting will be streamed live online. 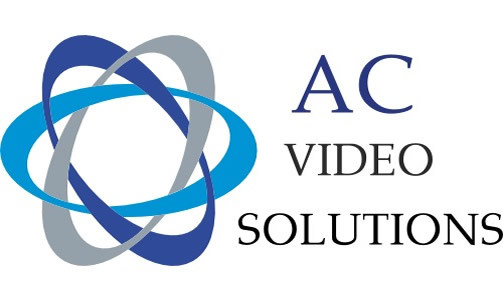 Webcast sponsored by AC Video Solutions, BlackMagic Design, Dielectric, DVEO, HD Radio/DTS and Micronet Communications. Registration for the SBE Awards Reception and Dinner has closed. Event sponsorships are available. Contact Debbie Hennessey (317-846-9000) for information.